Wilshire corridor condos for sale May 2017 include more than 64 listed condominiums for sale starting at $565,000 for a one bedroom . 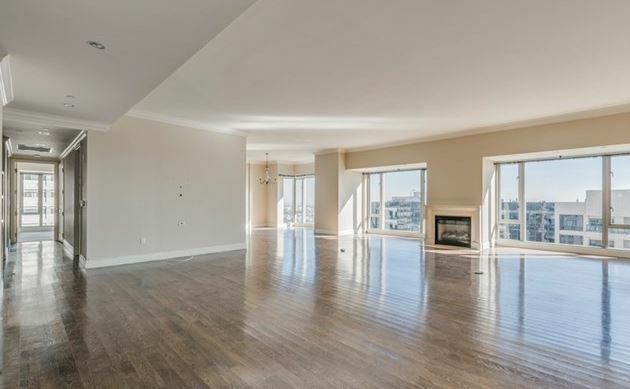 The $20,000,000.00 penthouse I featured last month is still on the market and just under that is the $8,900,000.00 3 bedroom 4 bath condo with 5,280 sq ft pictured below. 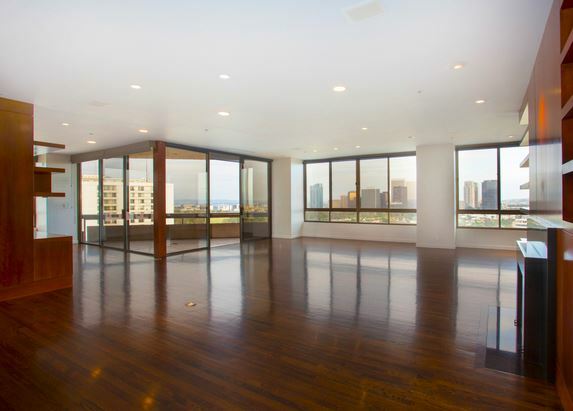 Firstly, one of my favorite condos for sale on the Wilshire Corridor this month is the penthouse for $1,899,000.00 . It is a 2 bedroom ,3 bath, 2283 sq. feet with spectacular views of Los Angeles. 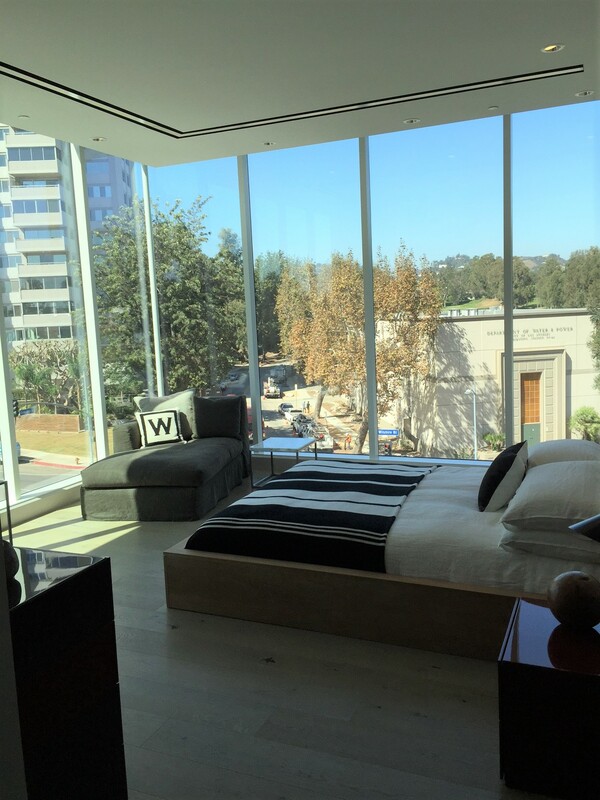 The building has amenities like security, pool, gym, concierge, 24 hour valet. It has a central open fireplace with a living and den area. 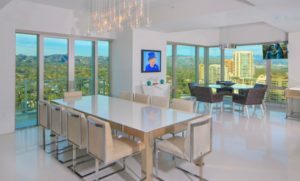 Spectacular views can be seen from the living room , dining room and den. This kitchen is state of the art with beautiful bathrooms. Best of all, a balcony to enjoy dining and the city views. 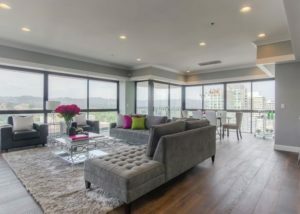 Secondly, a lower 16th floor condo that has been updated is available in the same building for $1,599,000.00 . 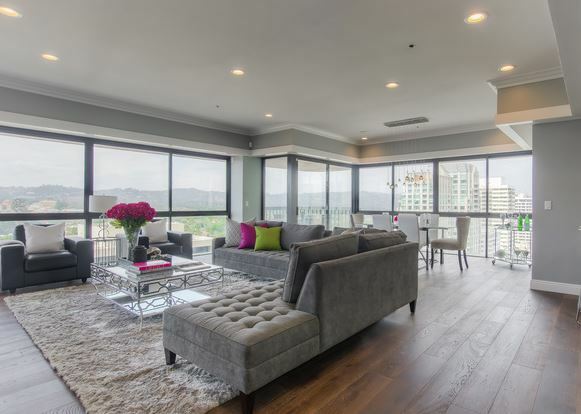 I believe condominiums that have been renovated and updated are in high demand. 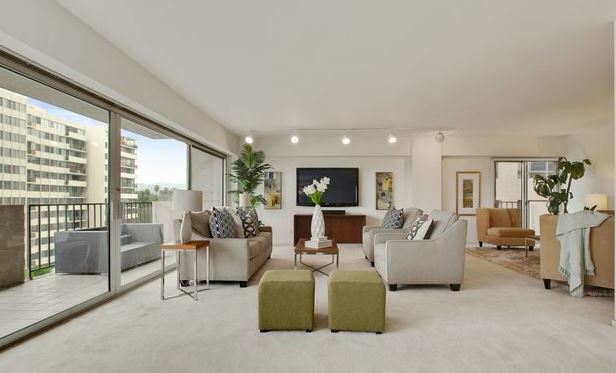 No need to do the work yourself, these condos are ready to have you move in. Close to UCLA, Beverly Hills, Westwood, Freeways and public transportation they are a great choice to live in when moving to Los Angeles. 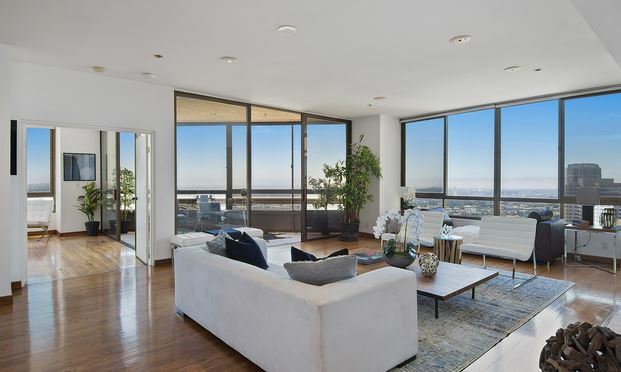 Thirdly,another 2 bedroom condo on the Wilshire Corridor with 2803 sq feet and 3 bathrooms is available for $2,250,000. It also has a very open floor plan and exceptional views. The building has pool, gym ,security, valet, concierge etc. Contact https://www.caronschwartz.com 310-383-0831 for all your real estate needs. Wilshire Corridor condos for sale April 2017 include more than 60 condominiums. 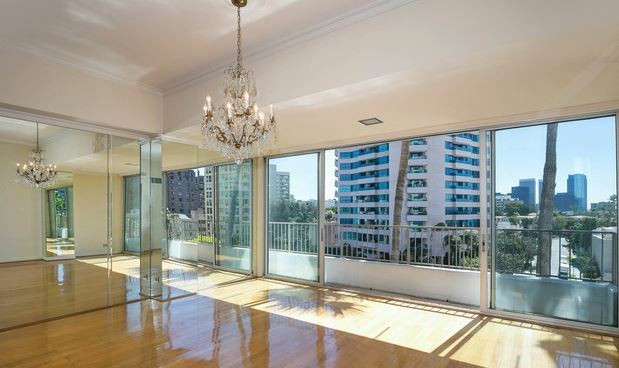 Name your price and I will find you the best condominium on the Wilshire Corridor for sale. 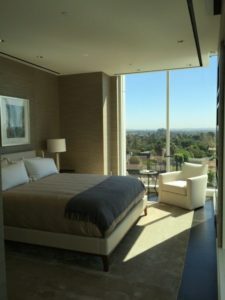 This month I am featuring a condominium in Beverly West, one of Los Angeles luxury condominium complexes. Firstly, Beverly West has some of the top amenities a buyer looks for in a luxury condominium. These include excellent concierge and valet service. 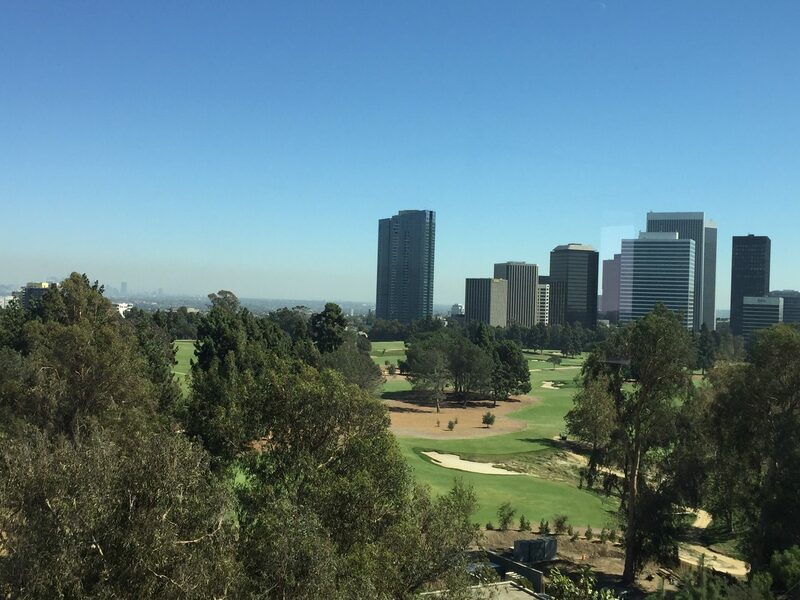 The building boasts a saltwater pool, heliport landing, outstanding views of Los Angeles Country Club and Century City. Amenities also include gym and conference room. 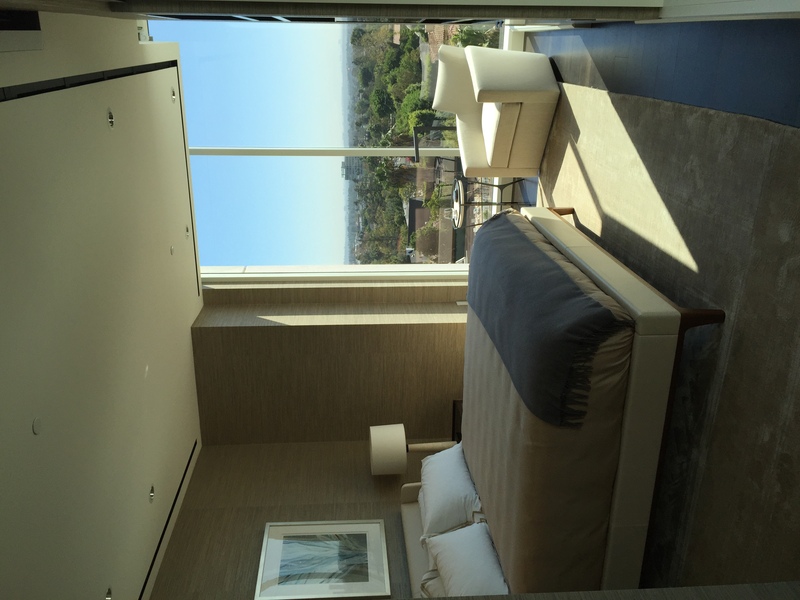 This boutique high rise luxury condominium on the Wilshire Corridor has been releasing finished units. Last year buyers would purchase condos in the building and have to finish them out. Top of the line finishes are now available in the condos already available. So find the one you love, and move right in. The views are absolutely breathtaking! If you love style and the finer things in life, this building is for you! Additionally,there are many different buildings along the Wilshire Corridor to choose from starting from $525,000 .00 and extending currently to a $20,000,000.00 for a penthouse. 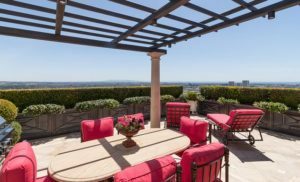 I think the unique feature of this penthouse for sale is the huge 3000 square foot expansive outdoor balconies for entertaining. 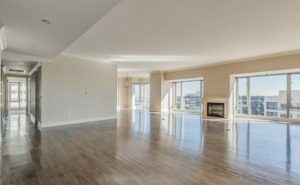 The Penthouse has 6000 square feet with 3 bedrooms and 4 bathrooms. 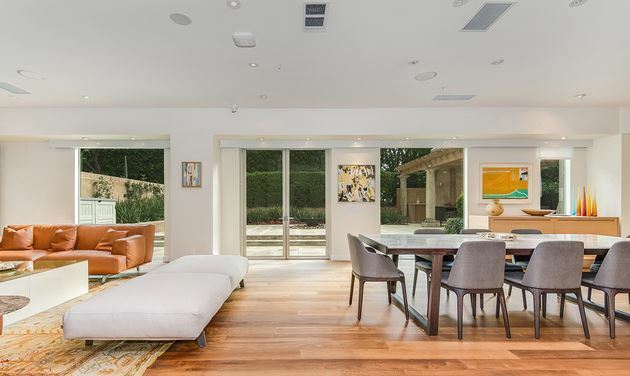 This 2 Story condominium has breathtaking views of Bel Air and Westwood . The amenities include pool, gym, library, community room, concierge, valet etc.